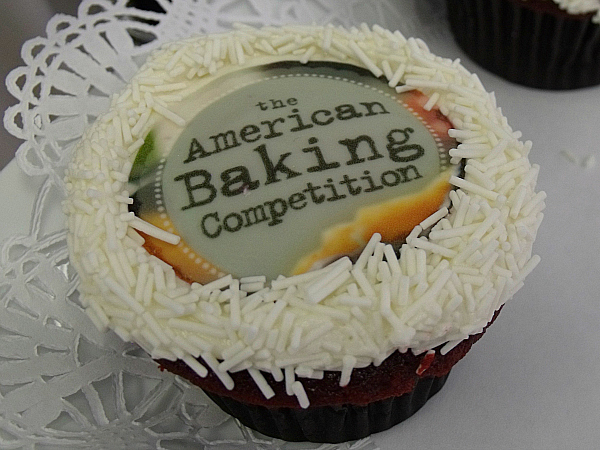 Have you seen The American Baking Competition on CBS? This is a competition with a lot of heart. Technical skills are definitely required when baking, but there is more to it than that. Host Jeff Foxworthy and judges Marcela Valladolid and Paul Hollywood put a unique spin on reality show cooking competitions. The competition is serious, but it’s also a warm and respectful environment. 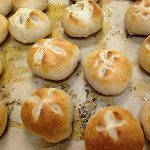 We get to know the bakers and their personal stories and connections to the food that they prepare. The winner of the first season is Brian Emmett, a businessman from Illinois who who has a passion for baking bread, pie, cookies and pastries. Recently I had the opportunity to interview Brian. You can see from his responses below that he came across just as genuine and warm as he does on the show. 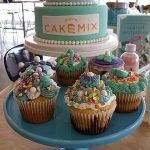 What surprising personal or baking lessons did you learn from participating? 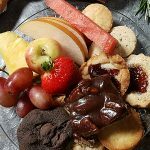 What would you suggest a novice try baking to really wow their guests? What is your go-to quick and easy dessert?